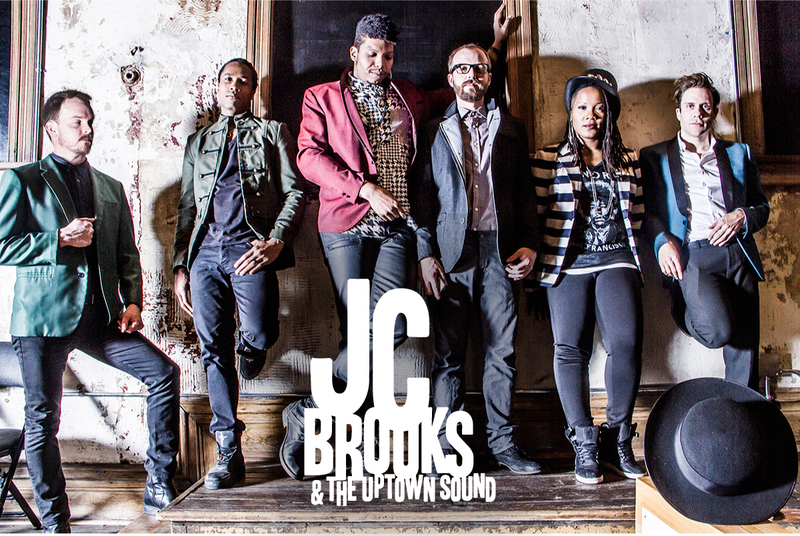 Uptown Update: JC Brooks & The Uptown Sound To Headline "Uptown Saturday Nights"
JC Brooks & The Uptown Sound To Headline "Uptown Saturday Nights"
APRIL 9TH, 2016 – Register for your free ticket here! Uptown Saturday Nights, a free live performance every 2nd Saturday of the month in the Uptown Entertainment District, is pleased to present Bloodshot Records’ recording artist, JC Brooks & the Uptown Sound, on Saturday, April 9 at the Preston Bradley Center at 8pm. Save the Date for Upcoming Uptown Saturday Nights!